Address : P. K. Road, Near Kalidas Auditorium, Mulund (West), Mumbai. 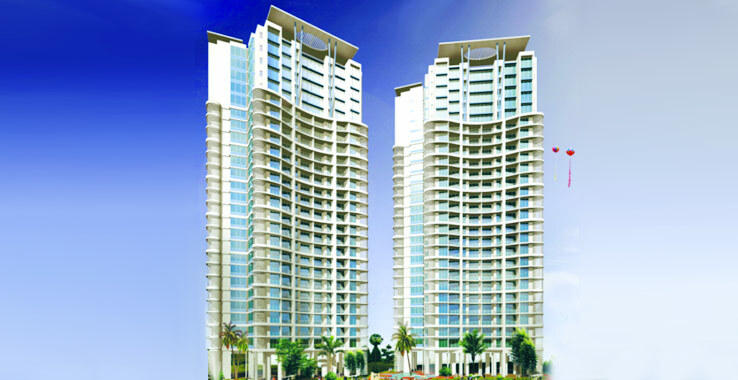 Gundecha, 801, Hubtown Solaris, N. S. Phadke Road,Opp. Teli Gali, Andheri(East),Mumbai-400069.